Bio: Frank Mutz, a native of the San Fernando Valley, California, is currently the head coach at Chaminade College Preparatory High School in West Hills, California, one of the nation’s best programs at producing high school baseball talent. Prior to embarking on a teaching and coaching career, Mutz played NCAA Division I baseball at the University of Hawaii for coaching legend Les Murakami. He then transferred to The Master’s College in Santa Clarita, California and played there before being drafted by the California Angels in the 23rd round in the 1987 draft. 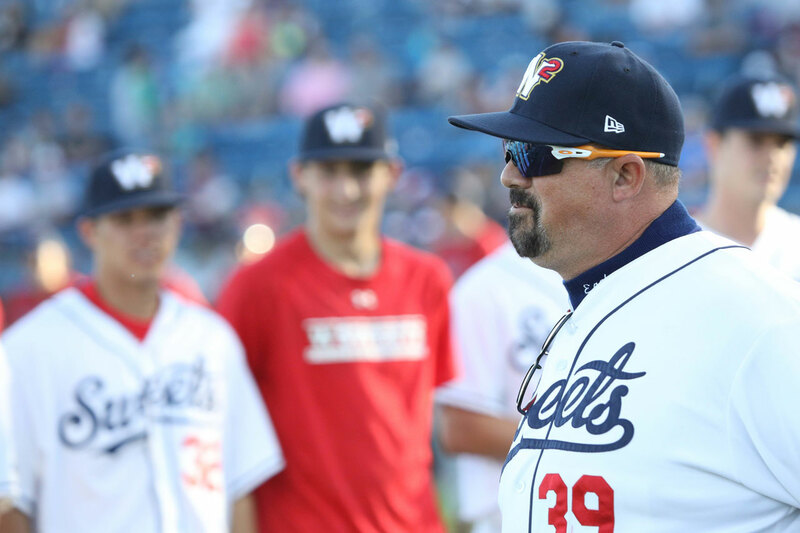 He played three seasons in the Angels Minor League organization before starting his coaching career in 1990, and a year later as manager of the Kenai Peninsula Oilers, he was named Alaskan League Manager of the Year by Baseball America. Mutz did come back to playing in 1994 as a replacement pitcher for the Oakland Athletics, but it was only a brief stint before he returned to coaching for good. Mutz spent time as the head coach of Oaks Christian High School from 2000 to 2005 and Thousand Oaks High School from 2005 to 2008, both in southern California. He led Oaks Christian to three Tri-Valley League Championships and Thousand Oaks to three Marmonte League Championships. As head coach of Chaminade College Prep High School, Mutz has led them to eight CIF playoff appearances. This season will mark his 29th season coaching college and high school baseball and he has amassed a career coaching record of 314-117. Frank is married to Stacey Mutz of Fillmore, California and they have four beautiful daughters, Heather, Emily, Sarah, and Kasey. 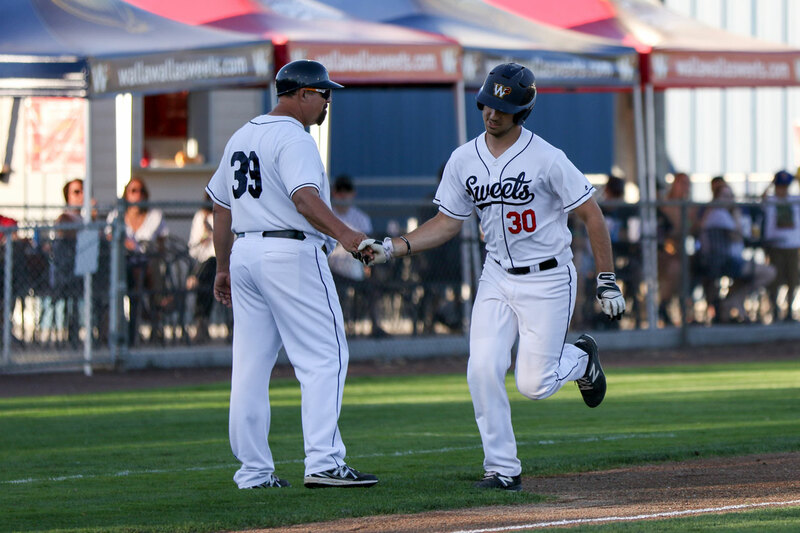 Mutz is back for his fourth year with Walla Walla and said he has thoroughly enjoyed his time with the Sweets. Over his tenure with the team, he has accrued a record of 82-85. 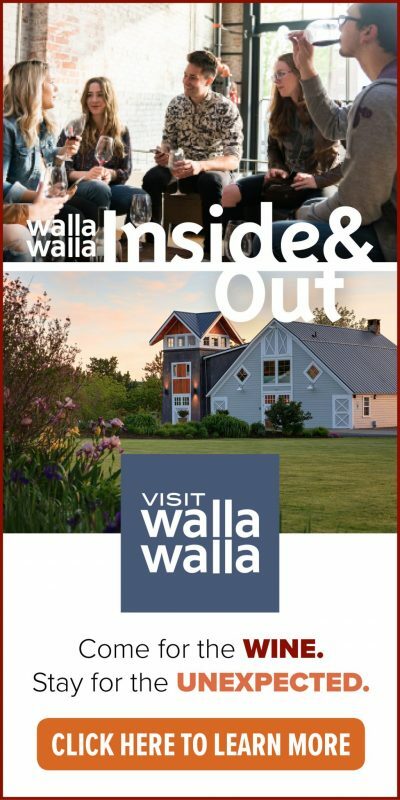 “I’ve truly enjoyed my first three seasons in Walla Walla,” Mutz said. “I love the community and our Sweets fans. 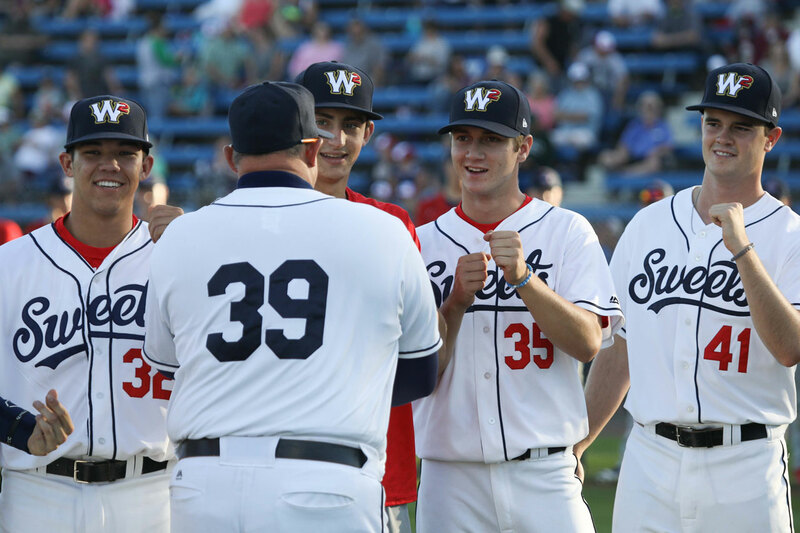 I look forward to this coming summer and feel confident the group of players we have coming to Walla Walla give us a great chance to win our first WCL Title”. Mark Gubicza Former MLB Pitcher, TV Analyst Fox MLB: “Frank Mutz is a student of the game, very good communicator and has a love of baseball. We have worked well together also”. 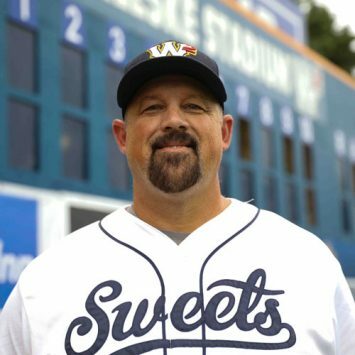 Bio:Frank Mutz, a native of the San Fernando Valley, California, is currently the head coach at Chaminade College Preparatory High School in West Hills, California, one of the nation’s best programs at producing high school baseball talent.